Our membership classes are designed to help you to learn more about who we are as a church, how we function and also what we believe as Christians. In our New Members Class, you will discover the importance of having and being connected to a church family. Membership Classes are quarterly throughout the year for those wishing to join EBC. We will provide a lite lunch and child care will be available. 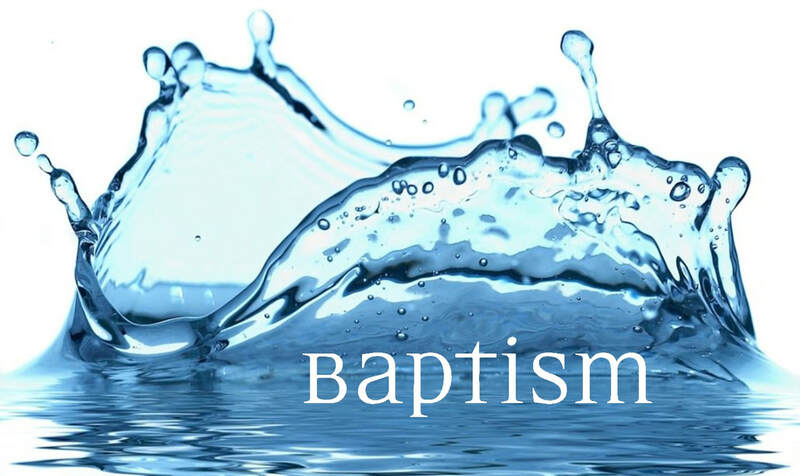 If you are interested in being baptized, we also ask that you please attend one of the scheduled classes.